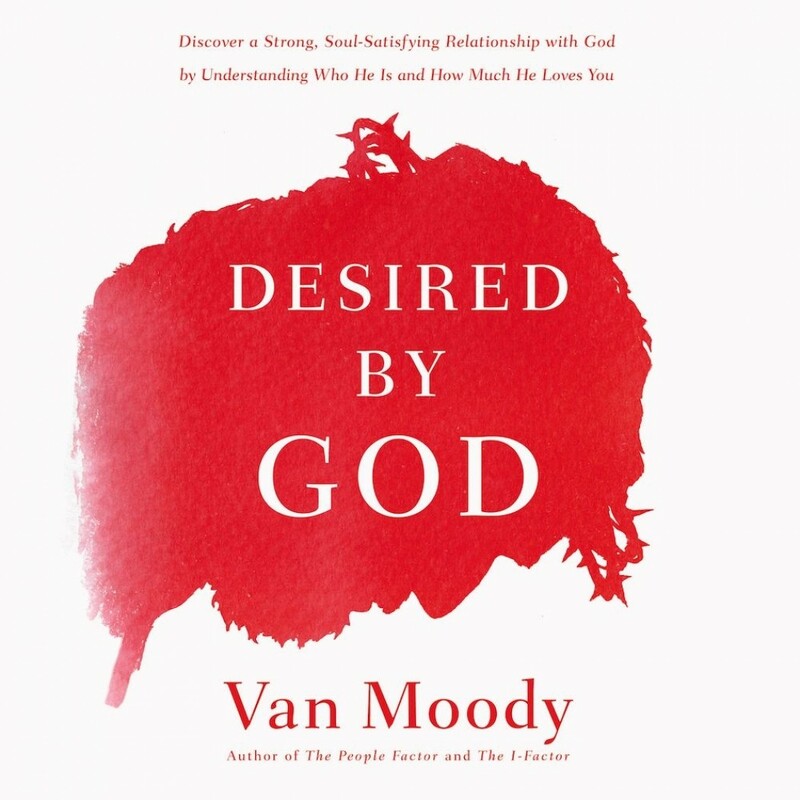 Desired by God | Van Moody & Susy Flory | Audiobook Download - Christian audiobooks. Try us free. Popular pastor and acclaimed author Van Moody reveals the secret to a fulfilling, life-sustaining relationship with God: a deep understanding of just how much he loves us. We were made to be in relationship with God, wired to love and be loved by him. We feel truly whole and complete only when we have a vital and passionate relationship with him. In Desired by God, pastor, author, and speaker Van Moody reveals the secret to a strong, grounded, lasting relationship with God: a deep understanding of who he is and how much he loves us. As the story of the Bible makes clear, God's pure and earnest love for people is continually given and rejected, before it is finally accepted. To understand how he can keep pursuing us like this, we need a fresh and accurate picture of him, full of ardent desire and relentlessly in pursuit of his people. Desired by God gives us a refreshing, eye-opening picture of God, who wants with all his heart for us to know him. And when we see him clearly and fall in love with him, we will find ourselves more grounded, satisfied, and cared for than we ever dreamed possible.